Australia’s Leading Psychic Medium to the Stars presents this live and interactive 2-hour show where he delivers messages from the Other Side to various audience members. Harry T is totally reliant on the spirit world to orchestrate the evening of how and where the messages are relayed. Although not everyone is able to receive a reading, it is an undoubtedly entertaining, moving and spiritually informative experience to be part of. The evening will be hosted by Married At First Sight TV star Sarah Roza. Limited VIP Meet & Greet Tickets also available which includes a photo opportunity with Sarah and Harry T after the show. 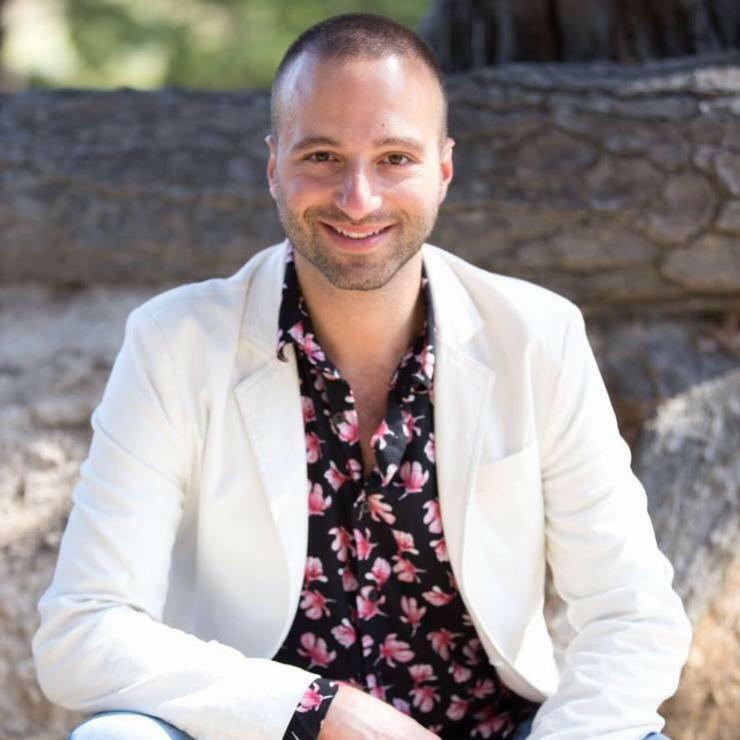 Harry T is considered to be one of the world's top psychic mediums and is Australia's leading internationally acclaimed psychic medium to the stars. He received an international ambassador award for his contribution to the industry and is the only Australian medium to be invited to lecture at the prestigious Lily Dale Assembly in New York. Harry has successfully read for celebrities, politicians, government officials, law enforcement departments, judges, doctors, scientists and corporate CEOs, as well as other individuals from all walks of life. He is a popular and frequent guest on television programs such as The Today Show, Today Extra, Married At First Sight, Studio 10, First Dates, Come Dine With Me and also has a recurring radio segment on Australia's #1 radio show, Smallzy's Surgery. His work has been endorsed by many high profile notable figures such as American TV talk show host Larry King, #1 New York Times best-belling author Marianne Williamson, Hollywood actress Joely Fisher, The Real Housewives of Beverly Hills star Kyle Richards, British TV personality Caroline Flack, and local identities including Brynne Edelsten, Laurina Fleure, Sarah Roza and Sophie Falkiner. In addition to media appearances and readings, Harry T also does live audience shows relaying messages from Spirit in his own entertaining signature style. He has shared the stage with author and well-known TV medium Lisa Williams, and he is a soon-to-be published author. Harry T divides his time between his native Melbourne, Australia and Los Angeles, California.